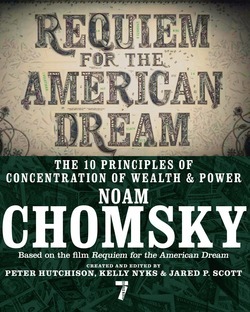 To create Requiem for the American Dream, Chomsky and his editors, the filmmakers Peter Hutchison, Kelly Nyks, and Jared P. Scott, spent countless hours together over the course of five years, from 2011 to 2016. 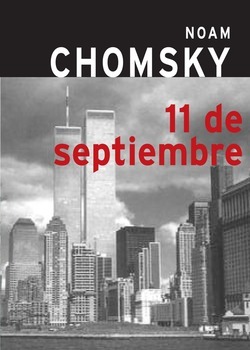 Chomsky considers these to be his final, long-form interviews. 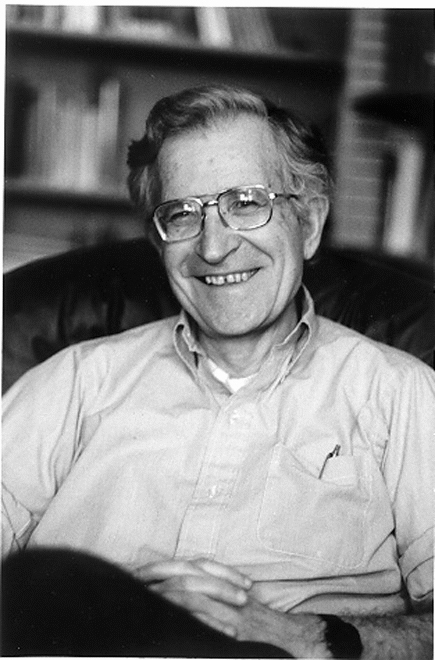 After the release of the film version, Chomsky and the editors returned to the many hours of tape and transcript and created a document that included three times as much text as was used in the film. 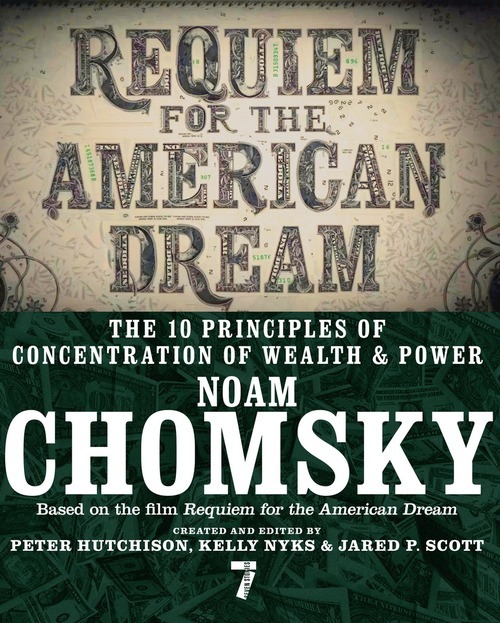 The book that has resulted is nonetheless arguably the most succint and tightly woven of Chomsky's long career, a beautiful vessel in which to carry Chomsky's bold and uncompromising vision, his perspective on the economic reality and its impact on our political and moral well-being as a nation.